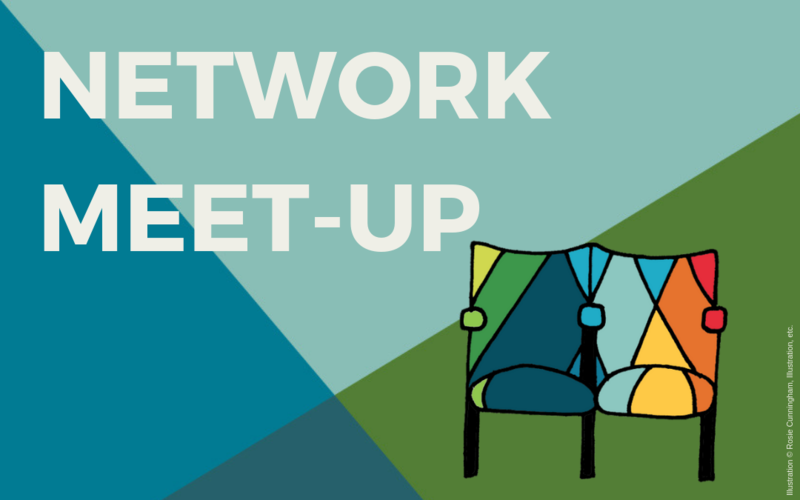 In November, 4 of our GET IN youth promoters come together to programme their series of Spring 2019 events. 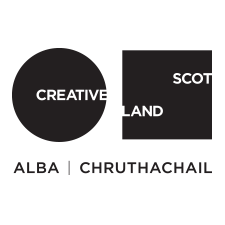 Kerry Baker (Island Music & Culture, Islay), Chloe Rodgers (Inverness), Pete Egan (Moray), and Ruairidh Gollan (Sutherland Sessions, Edderton) are all graduates of the GET IN programme, and are looking forward to continuing as youth promoters in The Touring Network. They will each be programming up to 2 events in Feb/Mar 2019, which will be touring throughout the region. Keep an eye out on Tourbook to find out what acts they choose, and to see if you can get involved with the tour! We are really pleased to welcome Lou Brodie to the team to help the youth promoters make the most of the opportunity. Lou is a community artist and project manager based in Inverness. She has worked across Scotland and most recently has been the programmer for WOW – Women of the World festival Perth in collaboration with Horsecross Arts and London’s Southbank Centre. Through social processes routed in conviviality she strives to produce a personal approach to each new project. 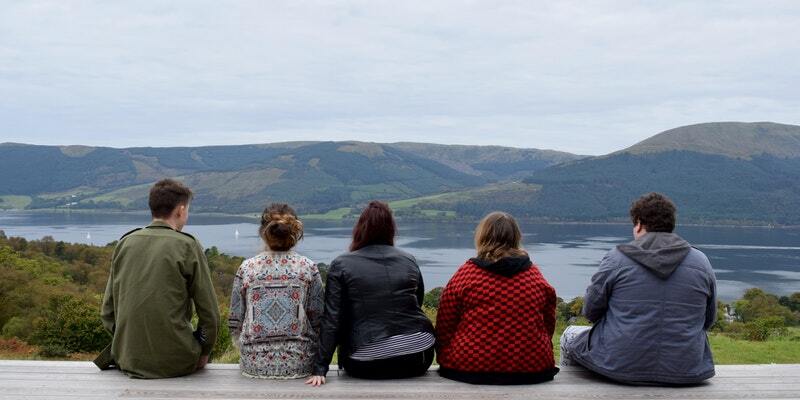 GET IN is the Touring Network’s Youth Promoter project, which ran as a two-year pilot from Apr 2016-Mar 2018 and provided 10 young people aged between 16-26, based in the Highlands & Islands, with the training, knowledge and expertise required to programme the live events they want to see in their communities. The 2nd year of the pilot was evaluated by Queen Margaret University, and having now received the final evaluation report, we are reflecting, redesigning and redeveloping the project. In the interim, we have a residual pot of funding which is being used to continue supporting 4 of the youth promoters who participated in the pilot of GETIN. The project was funded by Creative Scotland’s First in a Lifetime programme and the Big Lottery’s Young Start fund, as well as additional funding from Ignite Moray Youth Arts Hub, The Robertson Trust, and The Gannochy Trust.